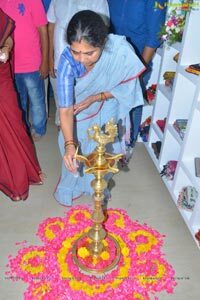 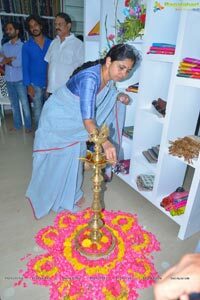 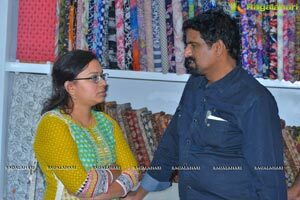 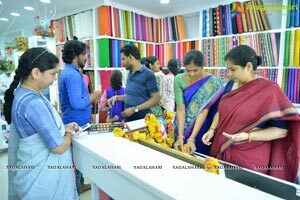 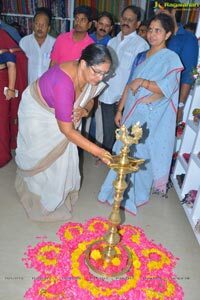 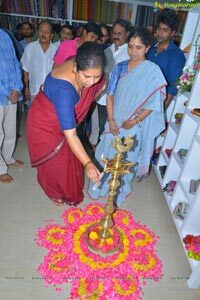 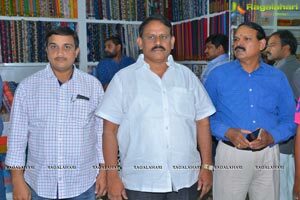 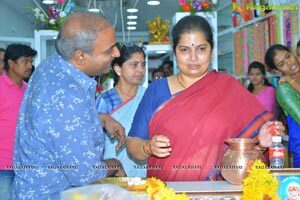 Director S.S. Rajamouli, who is fresh from the success of India's Biggest Blockbuster 'Baahubali 2', took some time off his busy schedule to attend the shop opening ceremony of his long term associate, Costumes Krishna. 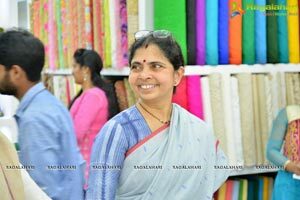 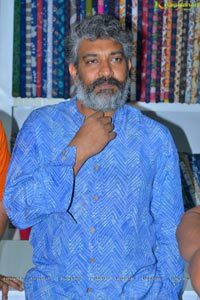 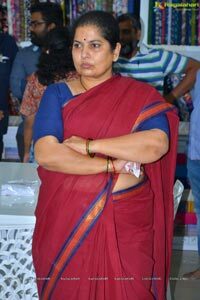 Krishna has been working with Mrs. Rama Rajamouli garu in the costumes department for a while and he has been instrumental in designing some key costumes in Baahubali 2. 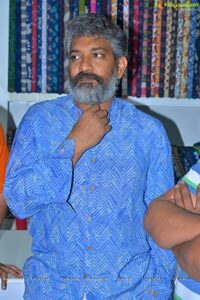 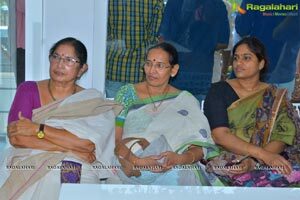 Director Rajamouli himself acknowledged the same during the audio event. 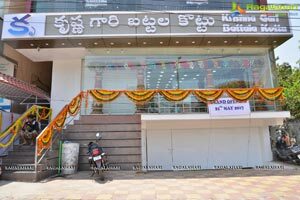 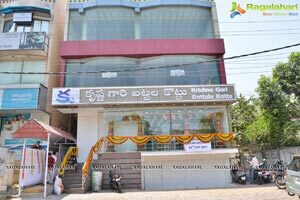 Krishna has now opened a store named "Krishna Gari Battala Kottu" on Road No 10 in Jubilee Hills. 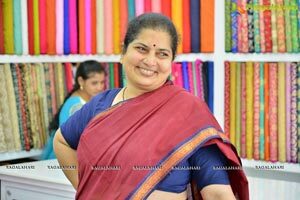 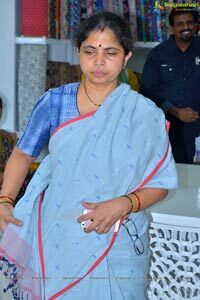 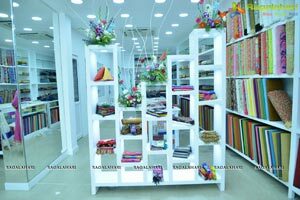 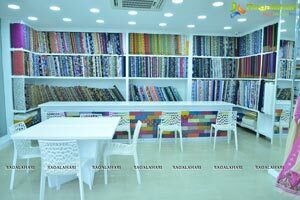 This shop sells saris, cloth materials, cloth pieces and other bespoke dressing material. 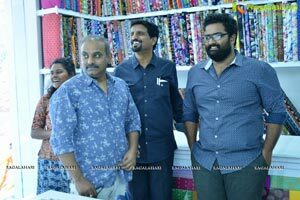 Director SS. 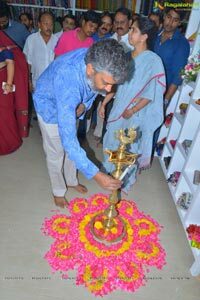 Rajamouli's family, actor Srikanth and Anushka graced the opening ceremony along with many other guests.